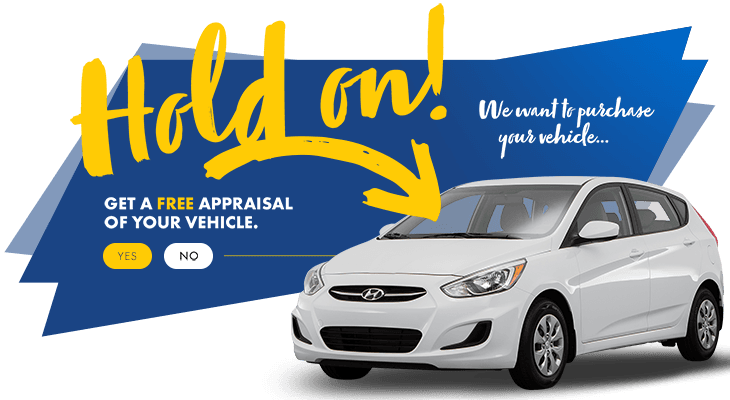 If you want to find your next vehicle online, now you can with HGregoire Hyundai Vaudreuil. Browse through photos, inspect your vehicle, obtain financing options, and more, without even stepping out the door. 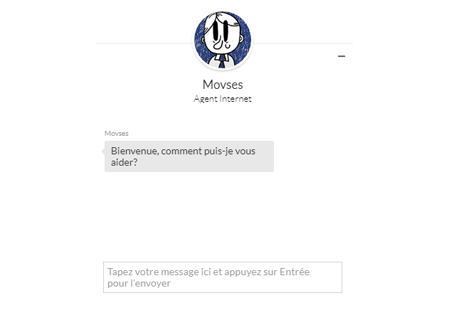 You can reserve an online vehicle for 48h, without any obligations, even a credit card! 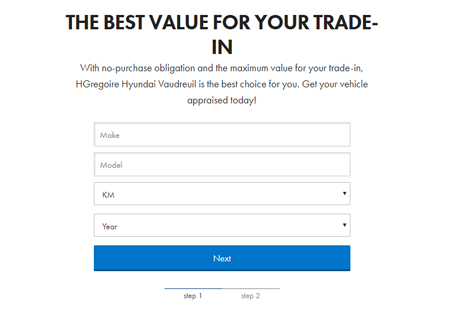 Basically, at HGregoire Hyundai Vaudreuil we offer a free online reservation service, so that you can rest assured that your vehicle is waiting for your final decision! 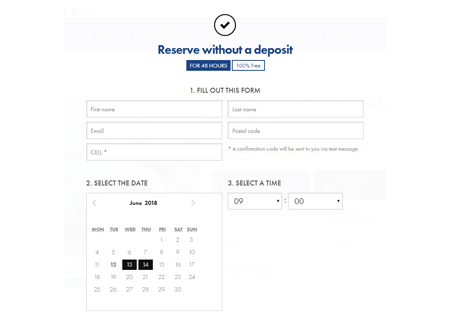 To reserve, simply click the “Reserve this vehicle” button, and you’re set! Deciding is easy when all your questions can be answered in minutes! Chat with our team for any questions you may have about our vehicles online, our policies, financing options, or more. Simply click on the image icon at the bottom right of the page and they’ll respond right away! We are excited to help you on your car buying journey! Obtain financing in minutes using our online credit application. Whether you have a good or poor credit score, our team will always offer the best solution for your situation. 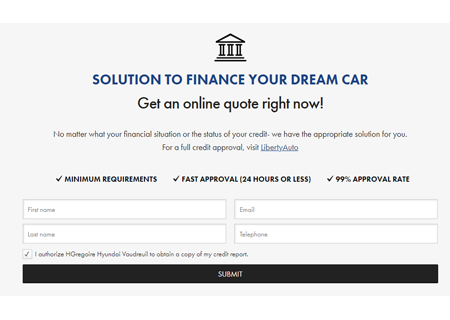 Working with many internationally renowned banks, has allowed HGregoire Hyundai Vaudreuil to offer worry-free financing, at the lowest rates. All you must do is enter your information, and you’ll receive a credit approval shortly! You won’t be able to say no to the best offer for your vehicle. Fill out our online form and we’ll be sure to give you the best deal on your vehicle. And it gets even better-if you need time to make up your mind, our offer is valid for 7 days, or up to 1000 kilometers!